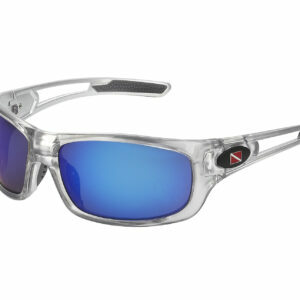 The new Instructor is the very best sunglass that DIVE SHADES has ever offered! Utilizing the very best materials this wrap around design exudes style and comfort. From the TR90 frame with premium silicone nose and earpieces to the very best polycarbonate lens, this sunglass will meet or exceed the very best sunglasses available.